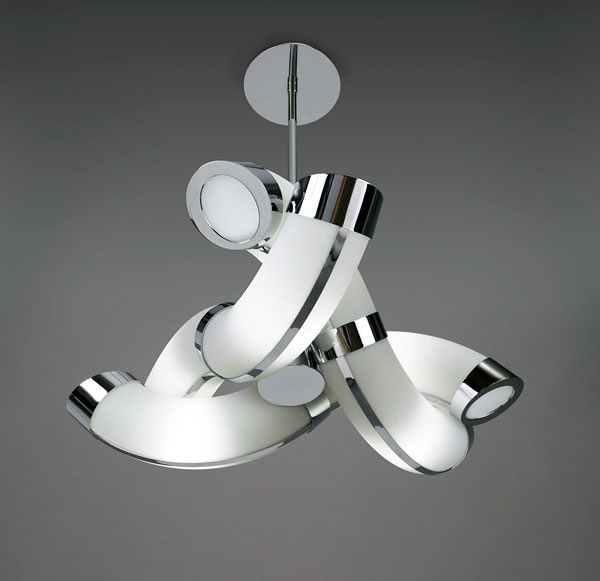 Modern Guss modular lighting system by Spainish designer Santiago Sevillano has a countless possible configurations. 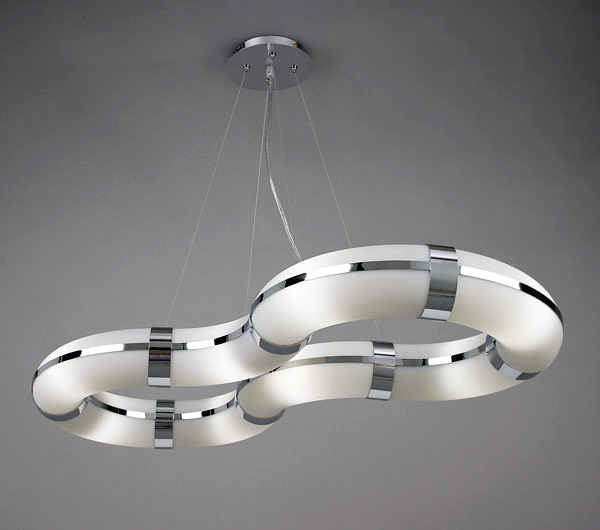 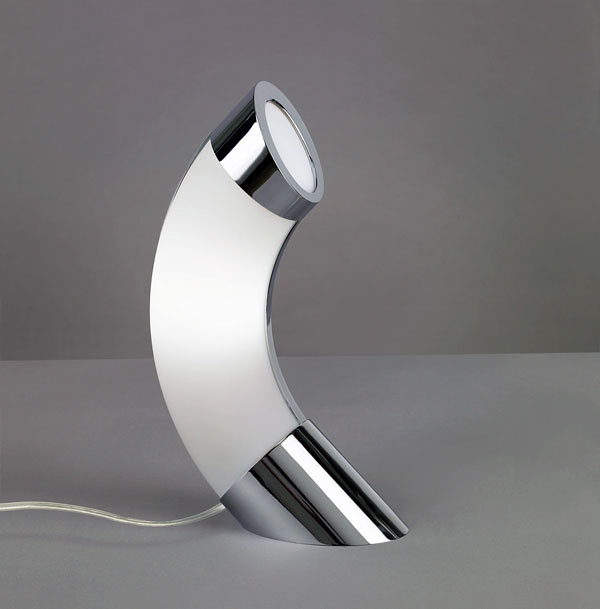 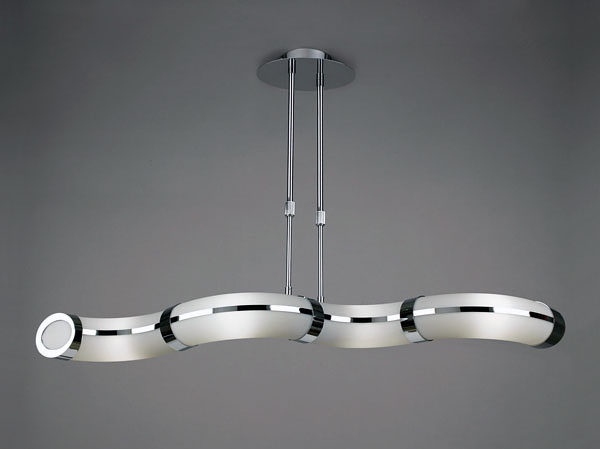 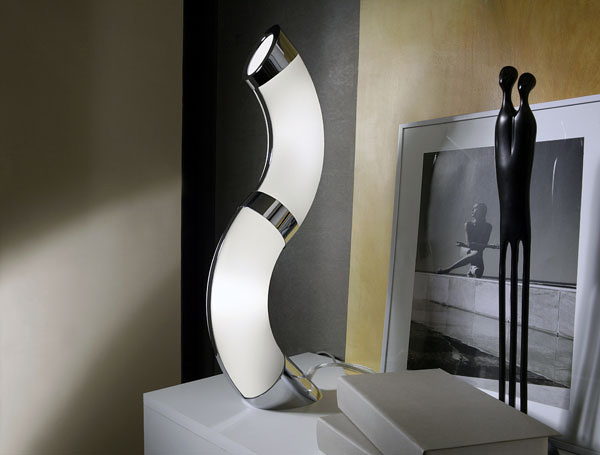 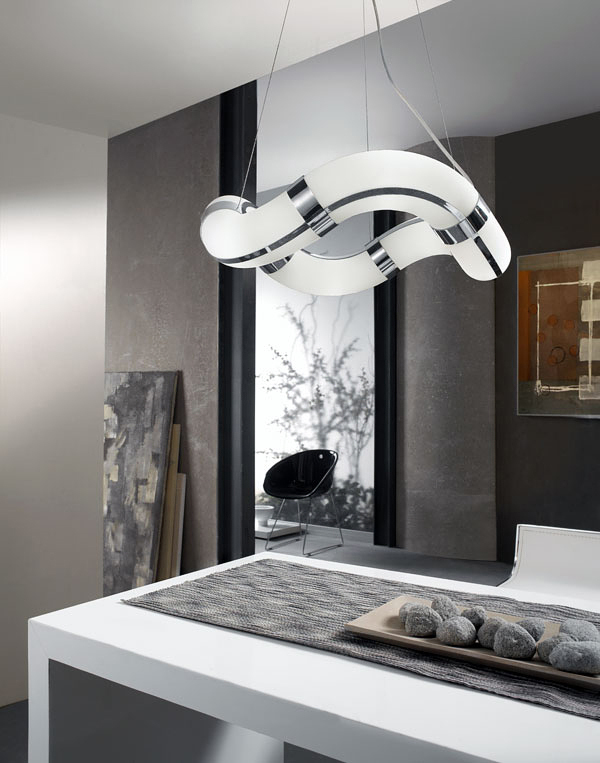 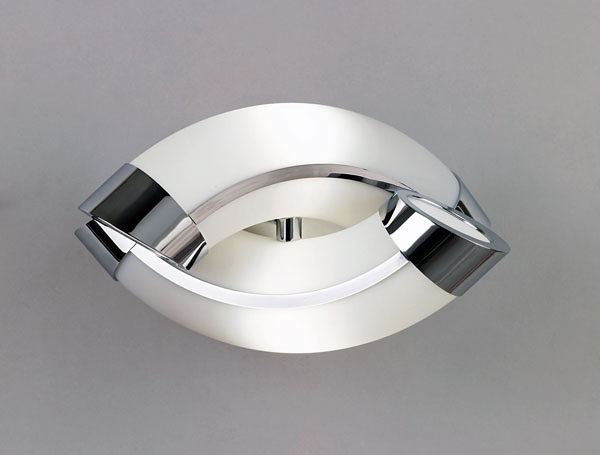 With identical curvilinear components you can easily create dramatic pendants, wall lamps, table lamps, or floor lamps through separating, recombining and mixing these components. 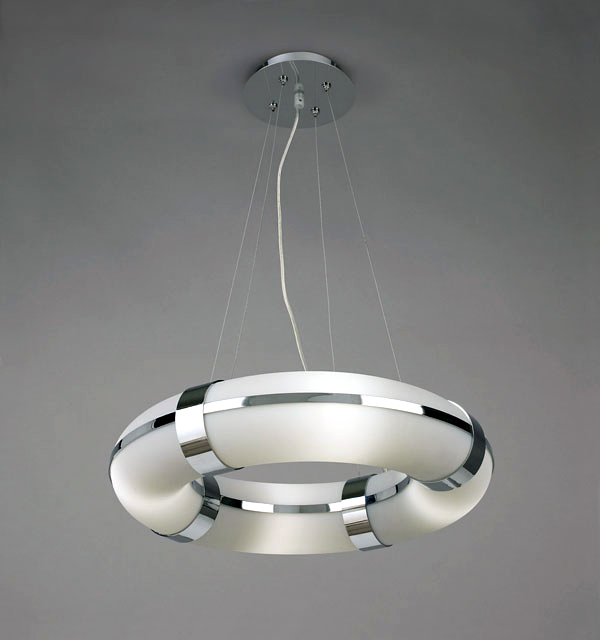 Also they are not only unique but 80% less energy consuming than standard incandescent lights.